Building an effective gaming system can cost a lot of money. However, it doesn’t have to cost an arm and a leg. It is possible to build a great gaming system with just a limited budget. For instance, BREECH.co is one of the more reliable sites out there, which can help you in your research. However, it isn’t the only one – a Google search can help you get some other great ones too. Building a gaming rig is always the dream of every gamer, he wants a better gaming experience without any lag and issues. I’m gamer too, I often play games apart from writing blog, and that’s why I bought a Gaming laptop of Acer Predator Helios 300. This gaming laptop fulfils my all needs not just for gaming purpose but also I make the use of it in using heavy application likes Adobe Illustrator, PhotoShop, Adobe premier Pro and etc. So If you want to buy a power system or build it then always build for the Gaming purpose. Gaming Desktops and LAptops are all-rounders it’ll never let you face any problem in future and you can also upgrade the components if you’re not satisfied with the current configuration. While planning t0 building a gaming system keep one thing in your mind you won’t exceed your budget, because sometimes peoples use the extra resources and spend lots of money which is not required that much. 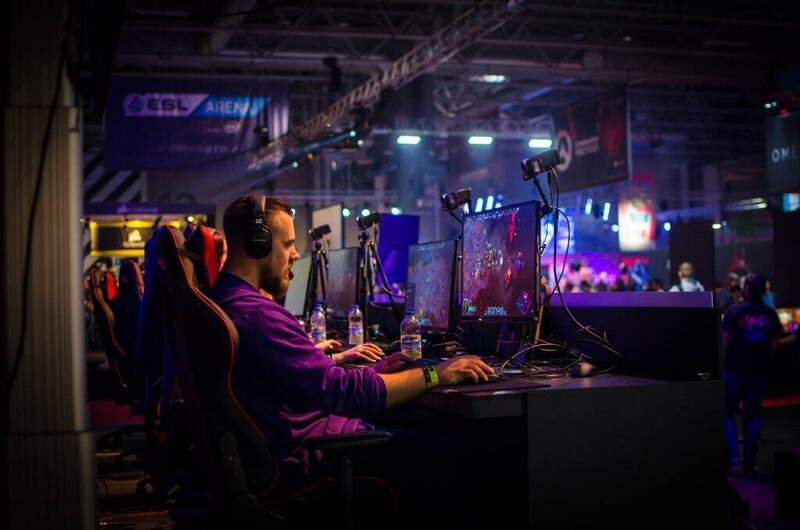 So always try to go with a budget and that’s why I wrote this article so it will help you to build the effective Gaming system in possible low cost. If you are looking to splash around money or build a gaming system under a budget, here are a few tips. The CPU might be at the end of the spectrum, but one has two choices to make. A gamer can either buy AMD and Intel. AMD is cheaper than Intel chips but they are mostly considered inferior. The AMD Ryzen 3 1300X which will work great. Games perform better when they are used with Intel processors. Therefore if you are looking to spend more, then i5 7600k is the best option. However, if you are looking for a more budgeted CPU the Z370 motherboard will work great to full-fledged Core-i7 8700k. Some gamers opt to replace the GPU with a more powerful card. The system memory holds all the games running on the PC. Most users still have 8GB which gets them minimum space to save the latest game. Game experts recommend gamers to upgrade to 12GB. RAM is the cheapest and easiest way to upgrade. However, the prices keep building up as one needs more RAM. Therefore if you are looking for a more budgeted RAM then the Corsair Vengeance LPX 16GB (2x8GB) DDR4 2133MHz RAM is recommended. Game experts to always buy RAM in pairs to improve speed and increase the dual experience. Nvidia is the most popular form of graphics card used by gamers. However, gamers have the option of using AMD which performs as better as Nvidia. Game experts, however, dismiss that one manufacturer is better than the other. Before deciding to get a graphics card, a gamer should be aware of what they can afford and the machine’s graphics performance. For instance, Steam users have opted for Nvidia which runs games at 1050 Ti, 1070 and 1080. The DX12 games run on 1050 Ti as long as the game ranges from 1920×1080. A game will run smoothly at 1080 Ti which is the highest possible setting for it to run. In this modern day, a hard disk drive(HDD) will work together with a software disk drive(SSD). The ratio of these two should 75:25 respectively. However, this does not mean that as a gamer you should neglect the performance of an SSD. An SSD can take up almost 250GB which includes the main apps and the games one is currently playing. There are two kinds if SSDs one can choose from:- SATA and NVMe. So I’ve published another article on choosing the best WiFi router that helps you to pick the better WiFi router for your home, office and other places. You can read Best WiFi Routers for Gaming. Once you bought a good WiFi then you’ll need to optimize the connection so you need to improve the connection speed of your WiFi connection and it’ll boost the performance. Hola! You can now build you brand new Gaming Rig just keep in mind these points I mentioned in this post so it will not cost you too much and you’ll get a Gaming system in a budget that not makes the hole in your pocket. 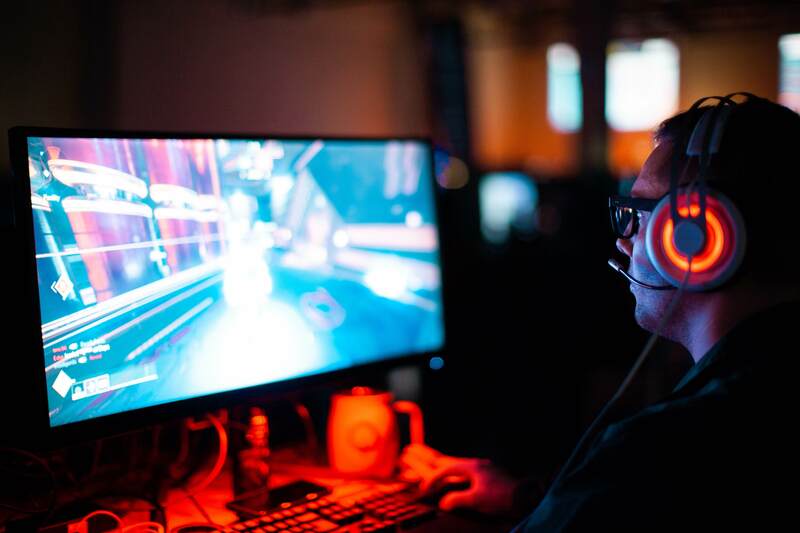 If you liked this post then do share with your Gaming buddies who are willing to get new gaming system so recommend them this article and it helps them to choose best and low-cost components like, Processor, Motherboard, Graphics Card and other peripherals. How to Hack-Proof Your Mobile Device?